Fortnite update 1.23 for PS4, Xbox One, and Mac is now available for download. According to the official Fortnite 1.23 patch notes, the latest update improves game stability and adds improvements for both Save the World and Battle Royale, players. 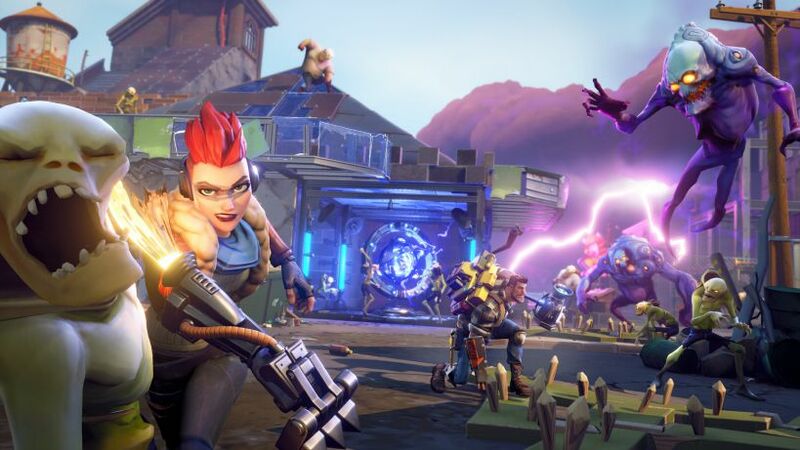 The latest update has enabled the Save the World players to battle through many more Storm Zones. The number Mutant Storm spawns has increased in each region. 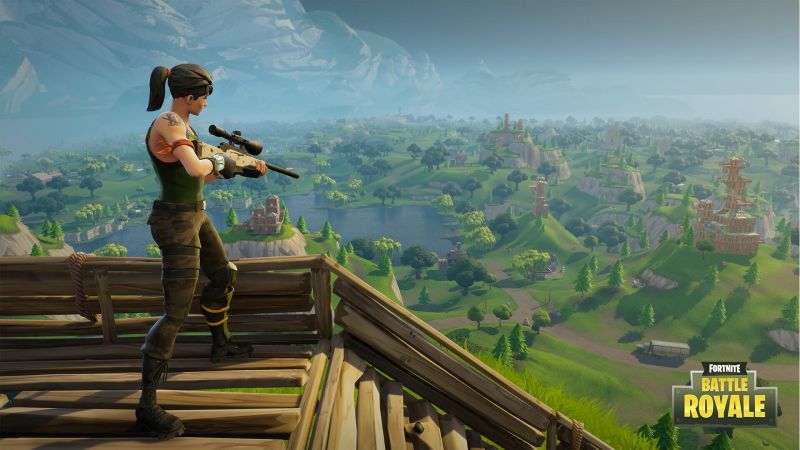 In addition, Fortnite version 1.23 for PS4 has fixed an issue which caused enemy players to instantaneously appear once they emerged from behind an object. Previously, update 1.22 was released with a major update. With Fortnite version 1.23, you can now switch between teammates while spectating. Fixed an issue which caused enemy players to instantaneously appear once they emerged from behind an object. This issue occurred frequently if shadows were disabled in the game options. Fortnite update 1.23 fixed a bug which allowed players to jump indefinitely. Fixed an issue which caused DBNO (Down, But Not Out) to trigger jump pads. Fortnite version 1.23 fixed an issue which caused crosshair hit-markers to sometimes not show up. Medium Ammo stacks increased from 10 to 20. Rocket Ammo spawn rate decreased by 25%. A new sensitivity sliders for “Targeting Multiplier” and “Scoped Multiplier” is now added to the Game Options with Fortnite version 1.23. Fortnite update 1.23 for PS4 has removed mouse smoothing. Players can now tilt the camera higher and lower than before. Fortnite 1.23 update for PS4 has reduced the time it takes to load into the map from the matchmaking lobby. General improvements to loading times and frame rate. Increased the distance that building audio can be heard. The maximum number of daily Mutant Storms that can be completed has been increased from 3 to 4. Fortnite 1.23 patch has increased the number of possible Mutant Storms that can spawn. Stonewood was 3 is now 5. Plankerton was 3 is now 8. Canny Valley was 3 is now 9. Twine Peaks was 3 is now 10. Players should no longer get stuck by the Shockwave ability animation if knocked back by the effect. The “Going Commando” ability will now correctly deal damage from long distances. Fortnite update 1.23 fixed an issue which caused the Raider Headhunter’s support bonus to be calculated incorrectly. In most cases, this will decrease the support bonus you receive. Fortnite 1.23 patch fixed a number of client crashes. Fixed an issue which caused an “insert disk” message to appear for some users immediately after startup. Fortnite version 1.23 has fixed text and symbols on the Inventor and Gadget cards. With Fortnite 1.23 update, players are occasionally shown different rewards on the Victory and Mission rewards screens. For example: Players may be shown Level 5 loot on the Victory screen, and then shown an icon for Level 4 loot on the Mission Rewards screen. The player is actually receiving Level 5 loot. The icon shown to players on the Mission Rewards screen is incorrect and will be fixed in a future patch. Check your game update and download latest Fortnite update 1.23 on PS4 and Xbox One.